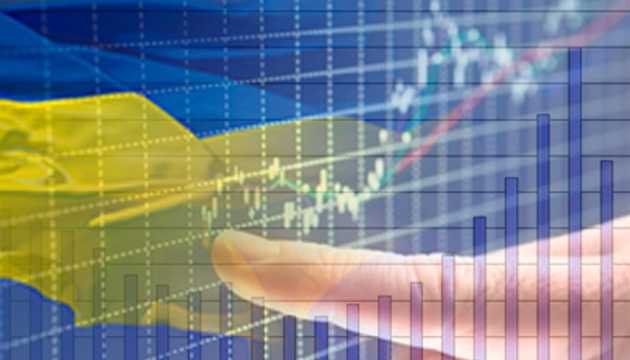 The Government of Ukraine intends to sell the state-owned enterprises of no strategic importance to the country. Prime Minister of Ukraine Volodymyr Groysman said this during the presentation of the plan of priority actions of the Government of Ukraine at the Cabinet’s meeting on Monday, an Ukrinform correspondent reports. "The issue of selling the assets of no strategic importance to the country is a key issue. 3,500 state-owned enterprises are absolutely ineffective. These enterprises work more for the benefit of their directors rather than for the benefit of the national economy, workforce or our competitiveness," Groysman said. Therefore, he said, the inefficient assets should be sold. "This will give investments, provide an opportunity to develop our industrial potential and economy as well as to create jobs," the PM added.